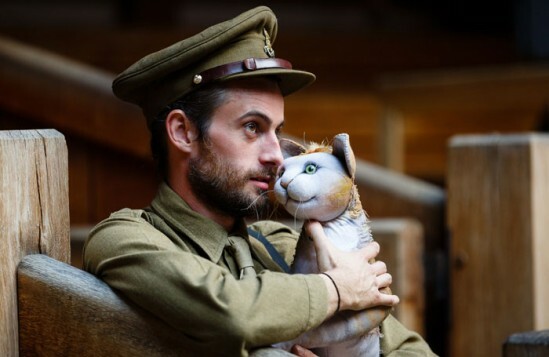 For those who like butter: Gillian Greer reviews Kneehigh at the Globe’s adaptation of Michael Morpurgo. “Bright and dazzling daftness”: Gillian Greer reviews Little Bulb’s lighting up of the BAC’s new outdoor space. 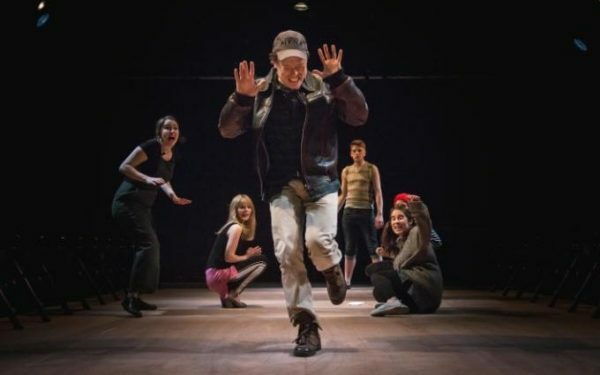 Gillian Greer reviews the play that took fifteen minutes to watch with a review that took fifteen minutes to write. 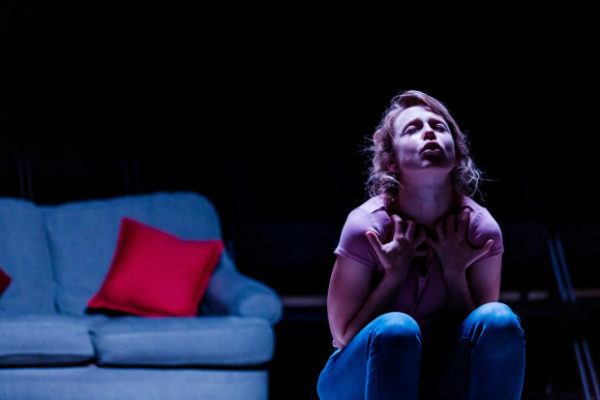 “Less Chorus and more Daily Mail comment section”: Gillian Greer reviews Phoebe Éclair-Powell’s modern day Medea. 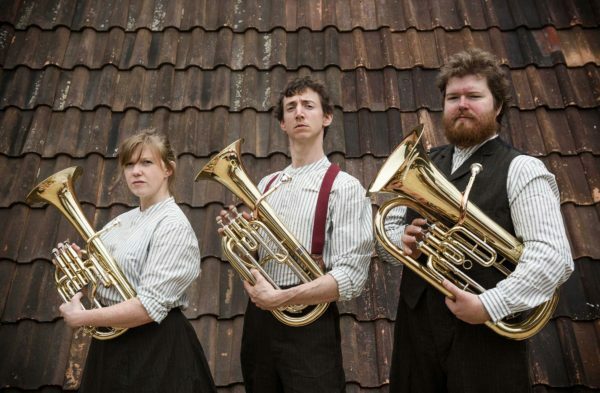 To tell stories and to listen: Gillian Greer reviews an evening of five new works exploring national identity, presented by Paines Plough. 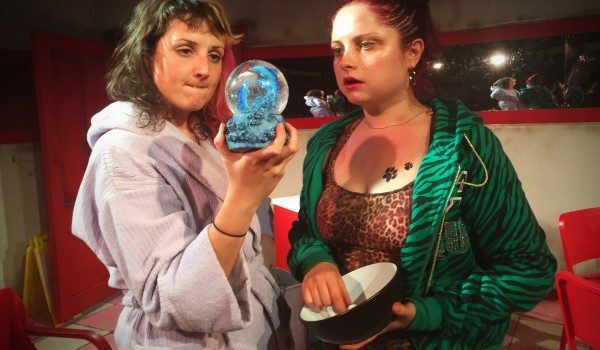 “A greasy, despondent sense of neglect”: Gillian Greer reviews Ffion Jones’s Swansea-based play. 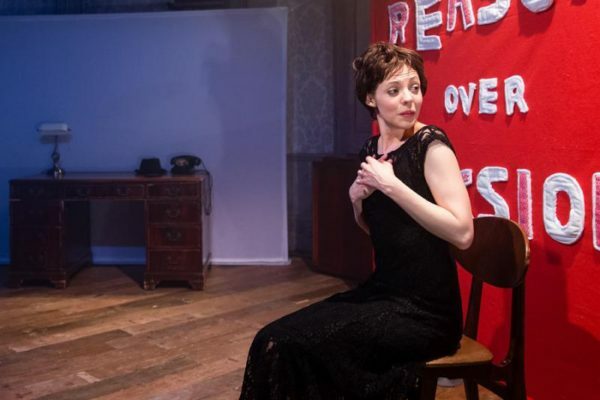 “A refusal to engage with anything resembling morality”: Gillian Greer reviews Florian Zeller’s play in its run at Wyndham’s. 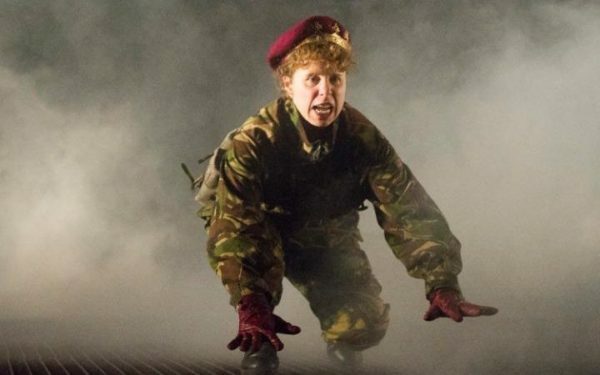 “What exactly was the point?”: Gillian Greer reviews Robert Hastie’s Henry V with Michelle Terry in the title role. 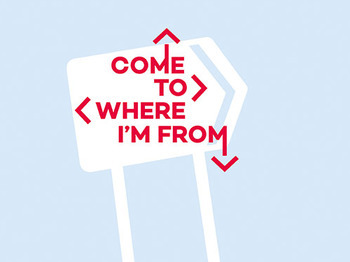 A different type of politician: Gillian Greer reviews the European premiere of a play about the parents of the Canadian Prime Minister. 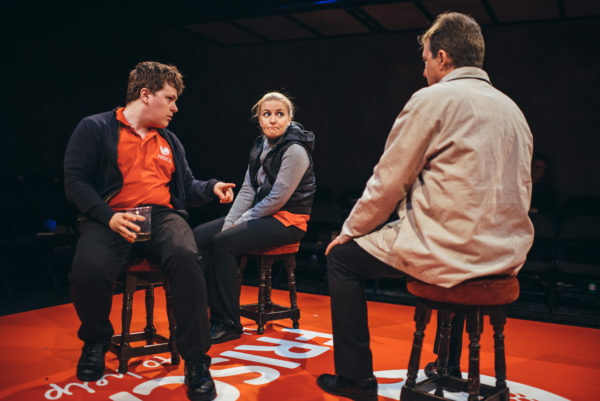 Capturing the Orwellian doublethink of the service industry: Gillian Greer reviews Michael Ross’s play at the Park Theatre. 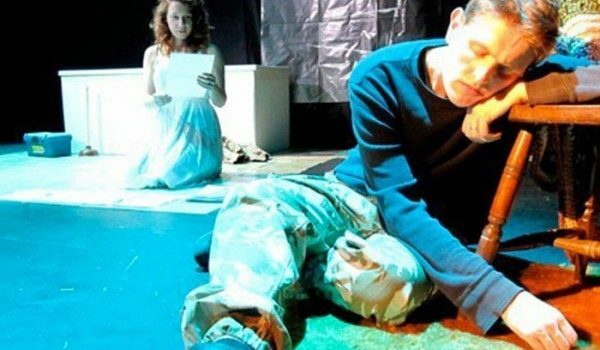 “The symbolism piles up”: Gillian Greer reviews Theatre Témoin’s exploration of PTSD via Homer’s Odyssey. 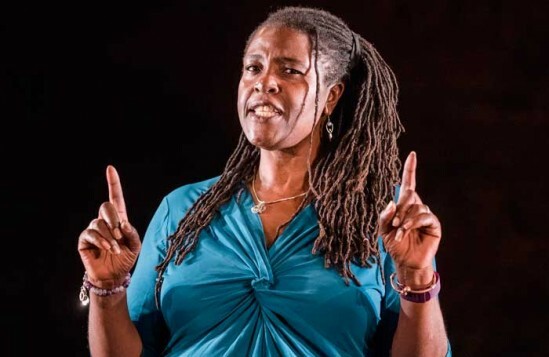 “Mischief personified”: Gillian Greer reviews Glass Half Full and Go People’s production of Shakespeare using 7 actors for 17 roles. 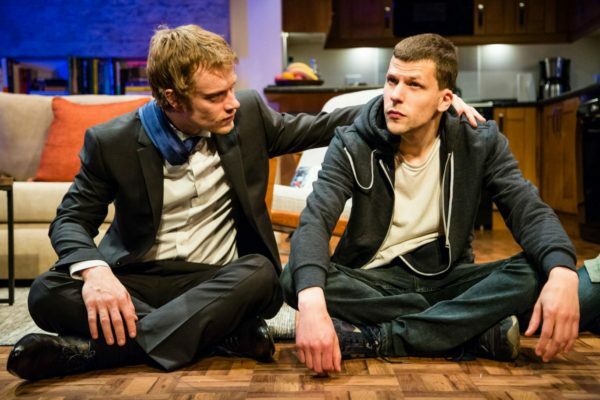 Flailing, lying and cheating: Gillian Greer reviews Jesse Eisenberg’s portrayal of a truly despicable man. 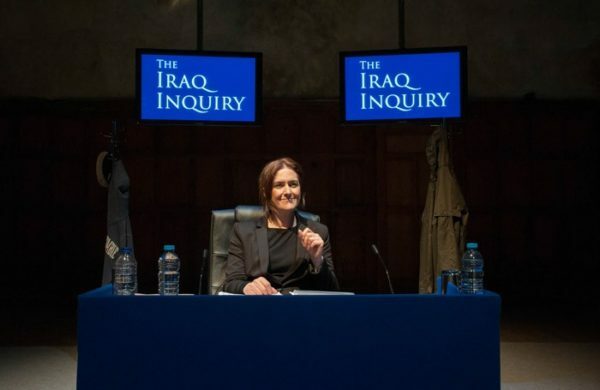 Nobody mention the python in the corner: Gillian Greer reviews LUNG’s documentary theatre version of the Chilcot Inquiry.